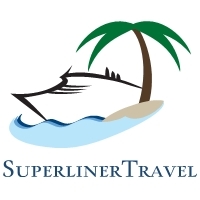 At Superliner Travel, we are excited about helping you plan your dream vacation. We are associated with Cruises & Tours Unlimited, one of the nation's largest travel companies, giving us access to everything you need to find the best cruise or vacation at a fantastic price. Our number one goal is to find the perfect vacation for you. We are here to assist you with personalized service in planning every detail. Please contact us at 228-669-3840 to begin making your other memories jealous today! We specialize in group travel! Visit our Groups page for more information. CHECK OUT OUR EXCLUSIVE GROUP CRUISE PAGE FOR SPECIAL RATES AND AMENITIES! 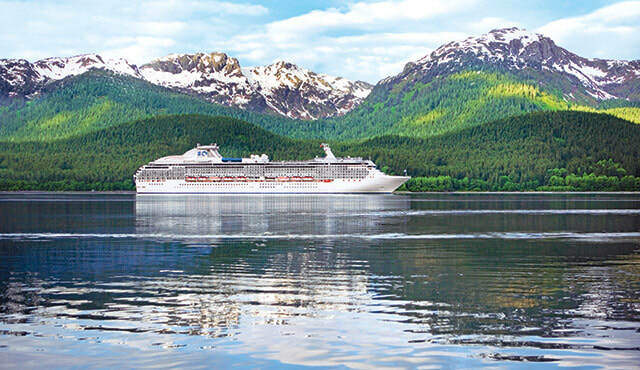 Is an Alaskan cruise on your bucket list? Check out our new site "Cruise to Alaska" devoted to everything the Last Frontier has to offer. Then contact us to begin planning your journey today! 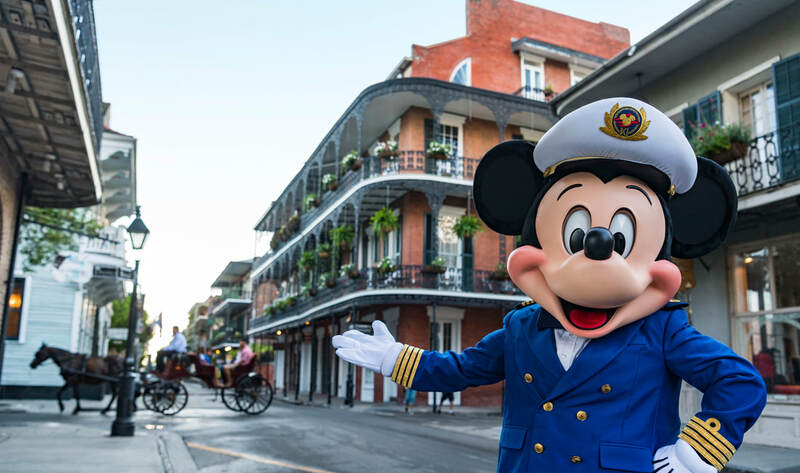 Disney Wonder is sailing from New Orleans in 2020! Click here to learn more! 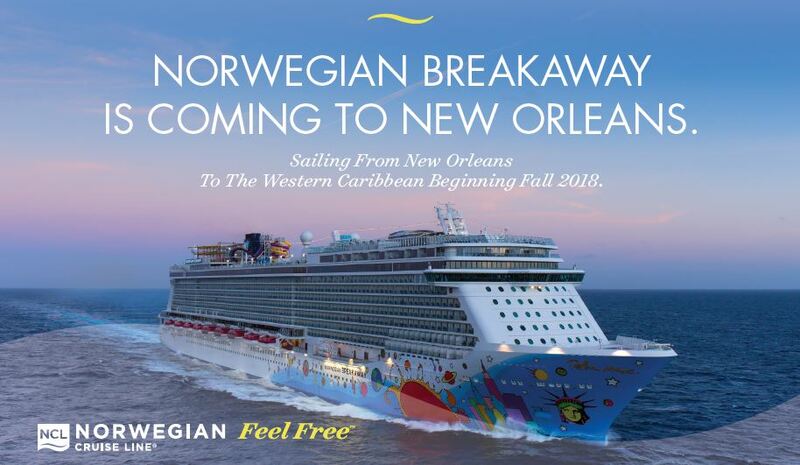 NCL Breakaway and Getaway are sailing from New Orleans in fall/winter 2019 and 2020/2021! Sail to 4 Hawaiian islands in only 7 days with Norwegian! Click Here to learn more! Subscribe to our email and direct mail for exclusive offers! Contact us by phone at 228-669-3840 or email.